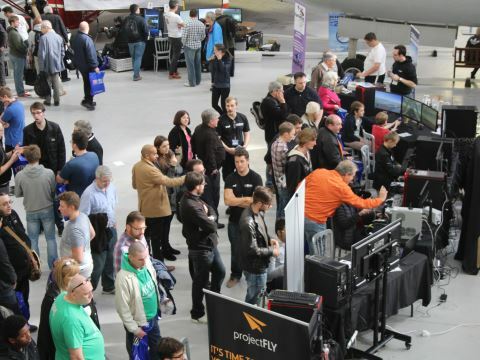 The world’s largest flight sim show celebrates its seventh year at the RAF Museum Cosford! 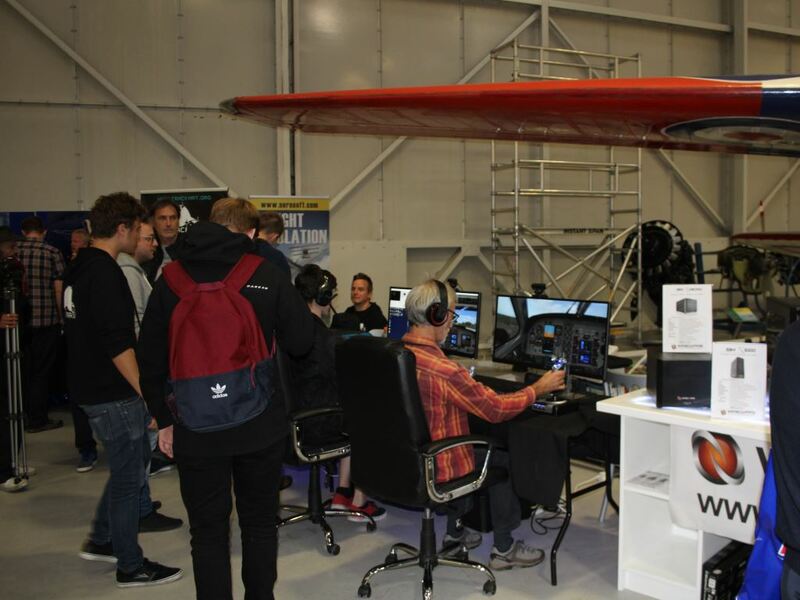 Flight Sim 2019 - The Perfect Weekend Break! 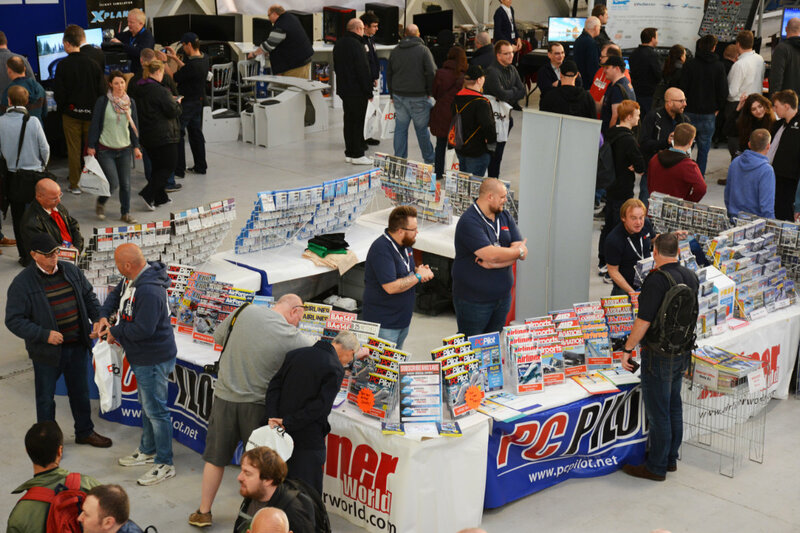 We’re proud to be hosting this show for the seventh consecutive year, but with one big difference this time! 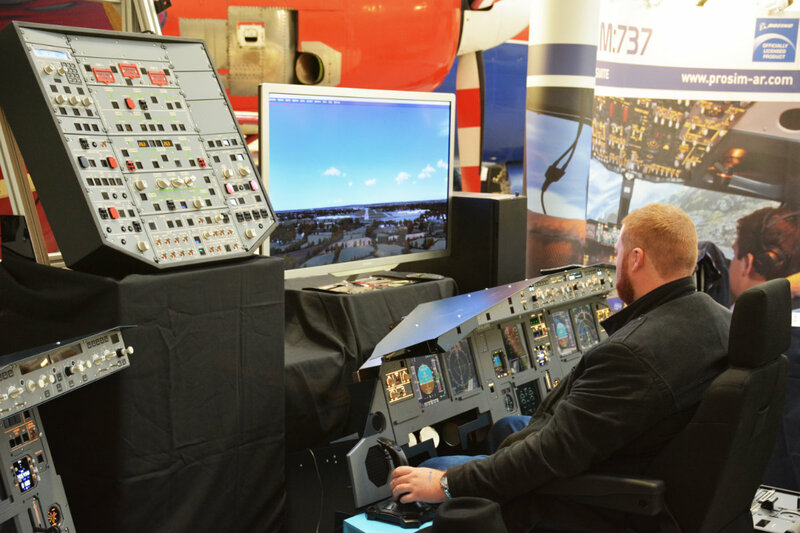 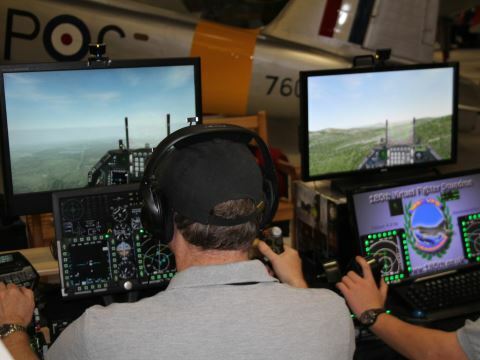 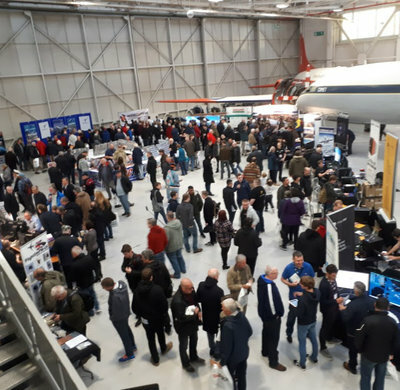 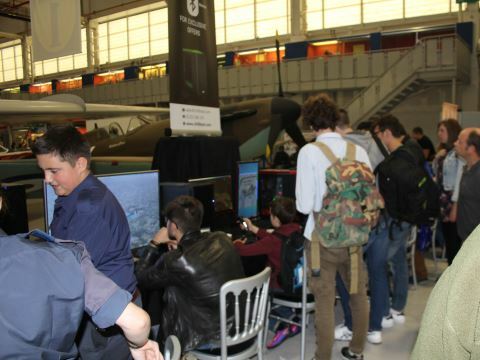 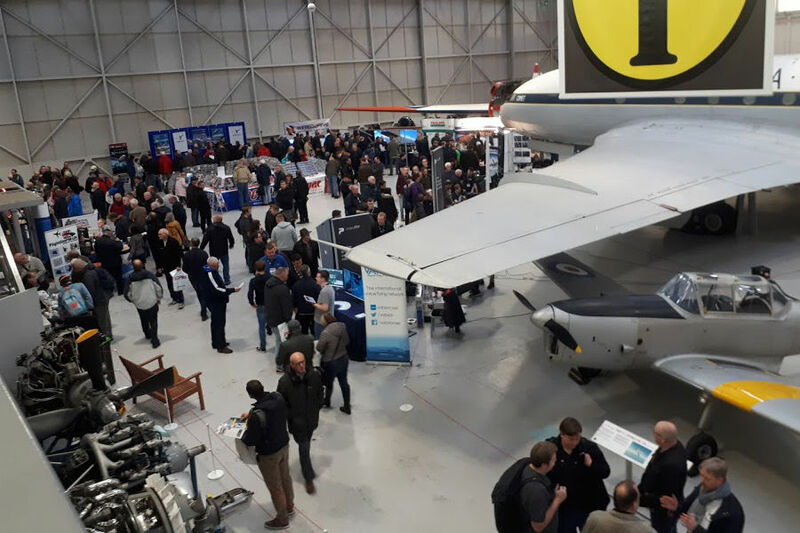 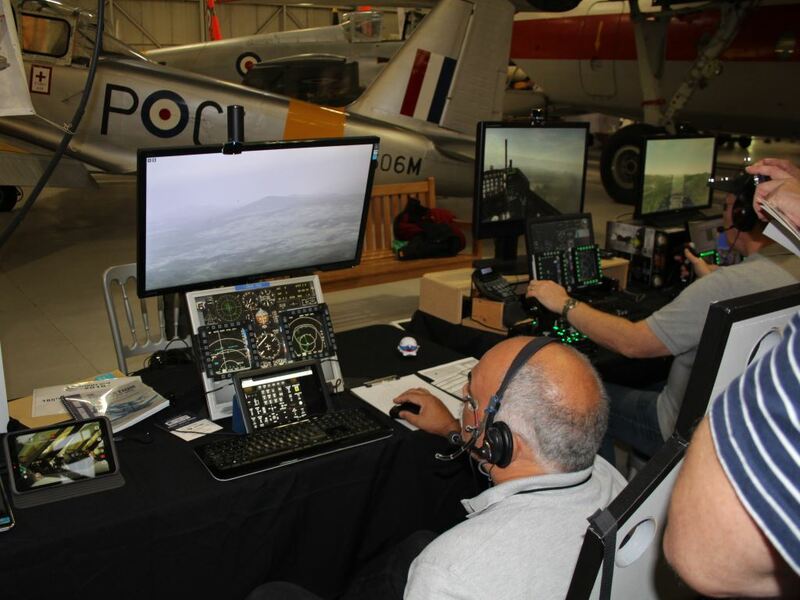 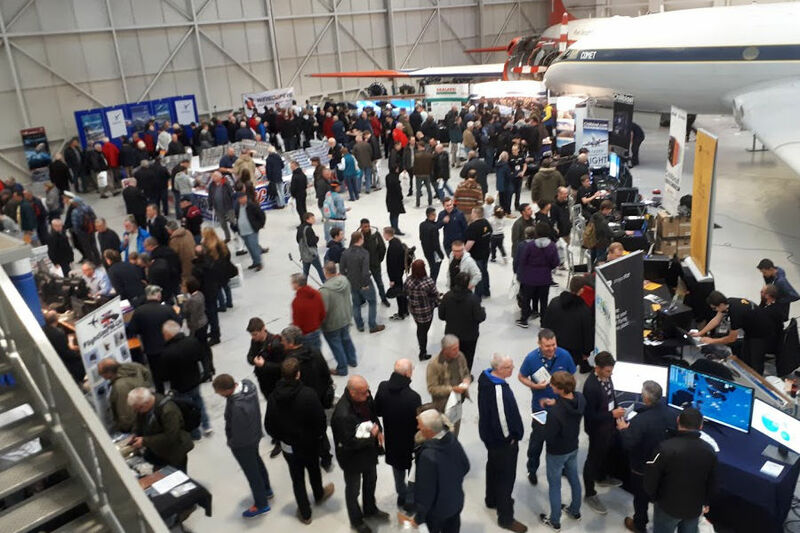 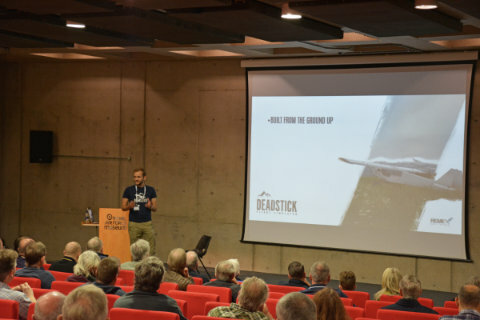 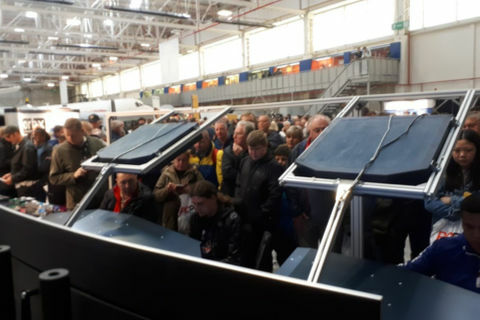 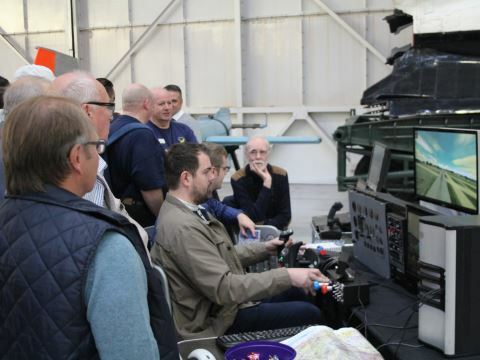 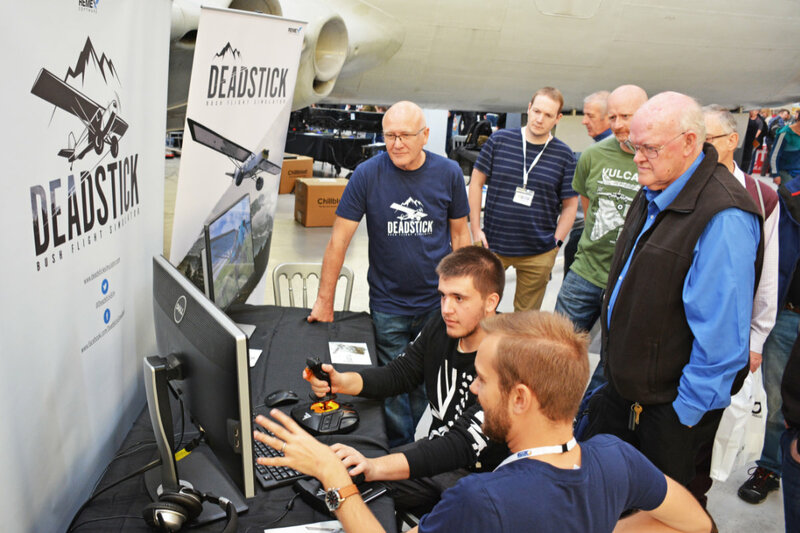 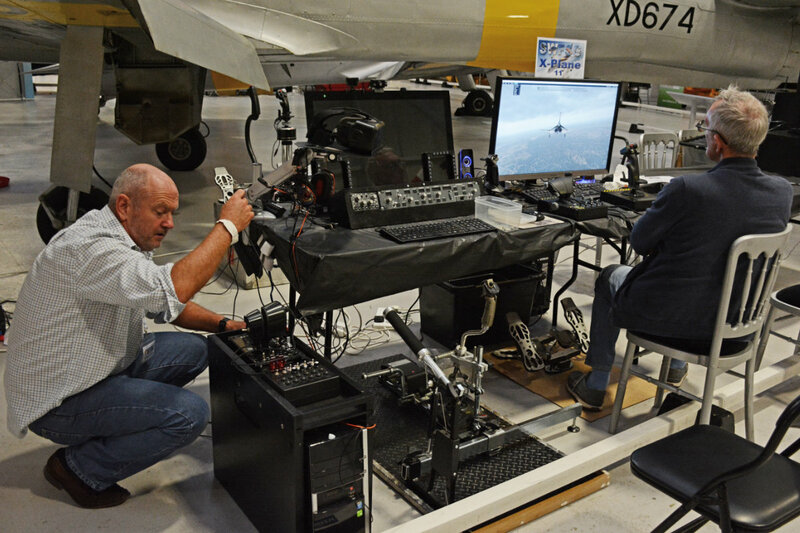 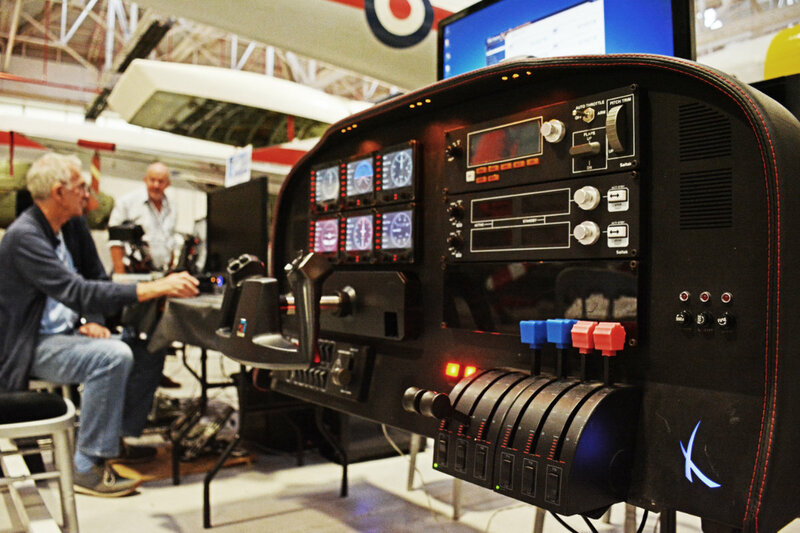 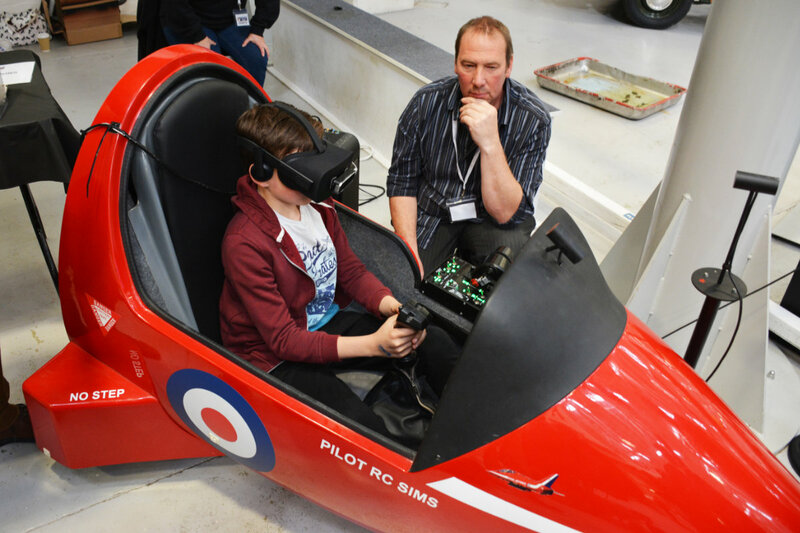 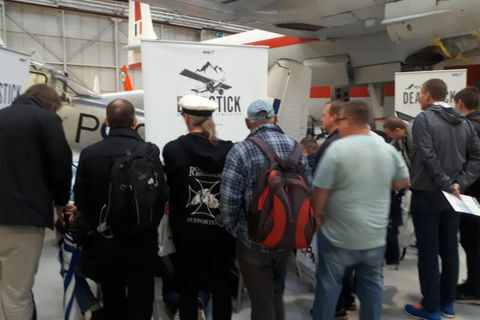 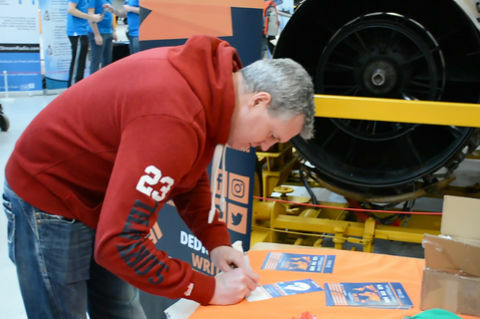 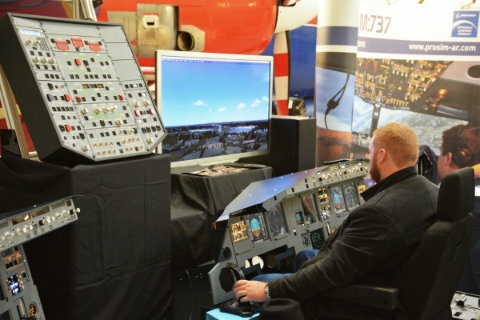 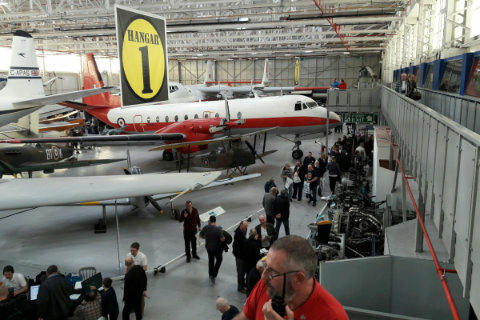 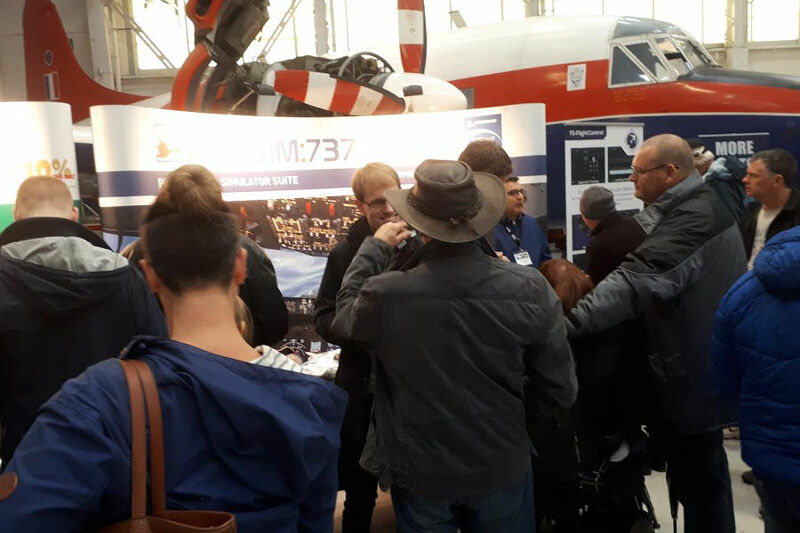 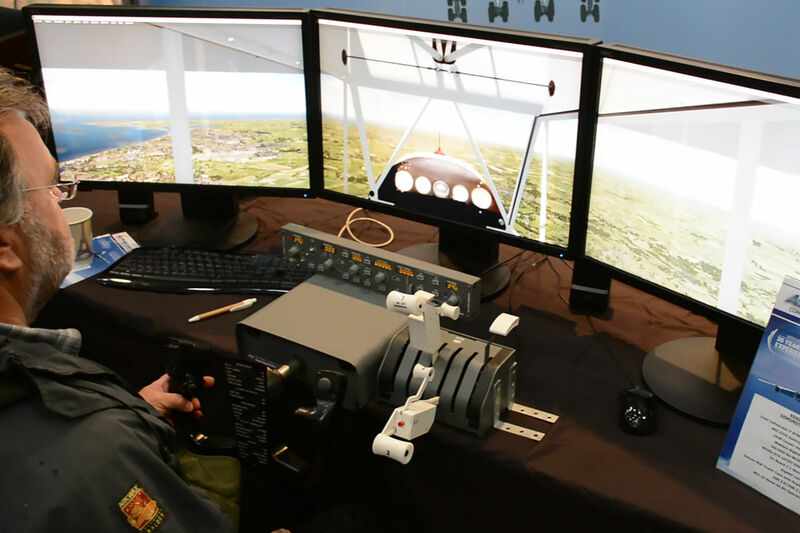 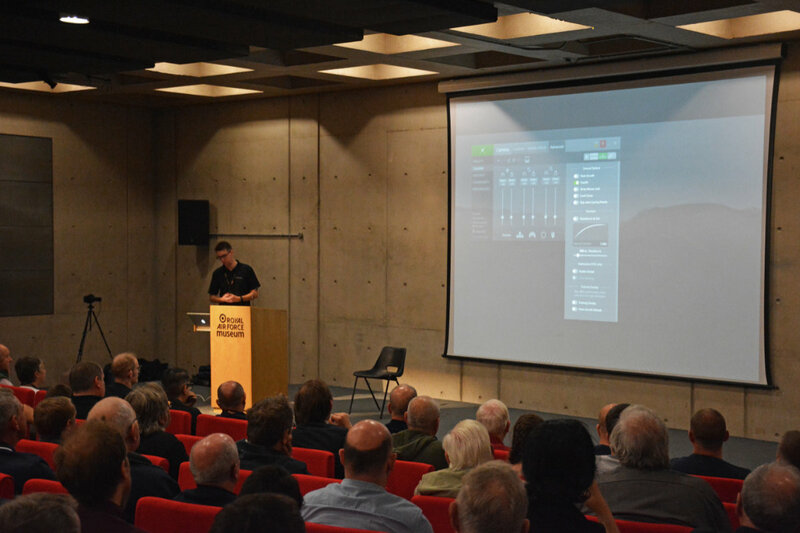 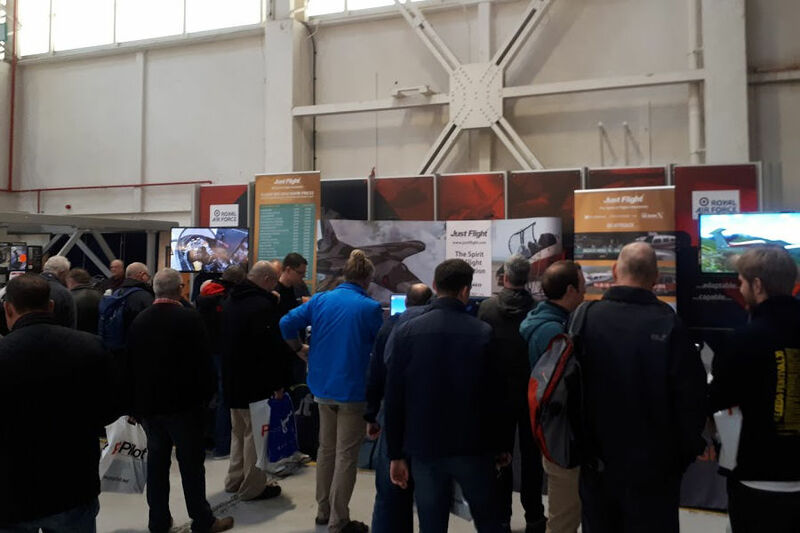 Flight Sim 2019 will once again be returning to the RAF Museum Cosford but, due to popular demand, this year’s show will be extended to a two-day event, allowing visitors extra time to check out everything on show and to enjoy more presentations. 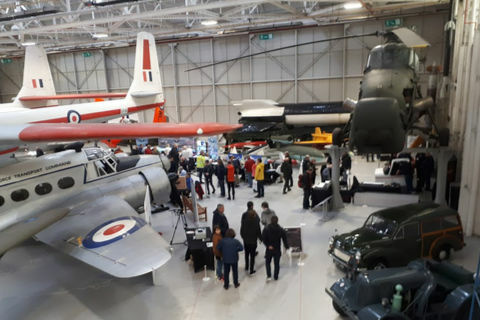 You might also wish to take the opportunity to take a look around the wonderful RAF Museum, where entry is free to all visitors. 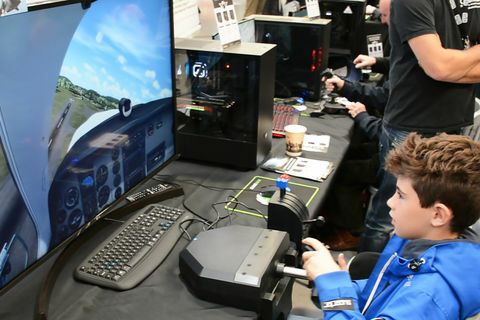 Prices for entry to Flight Sim 2019 can be found below – there are savings if you buy advance tickets and even bigger savings if you choose the weekend tickets. 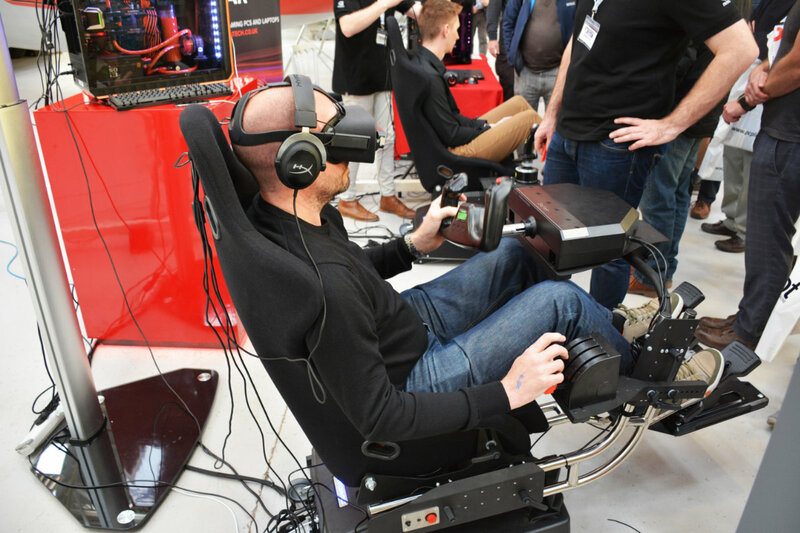 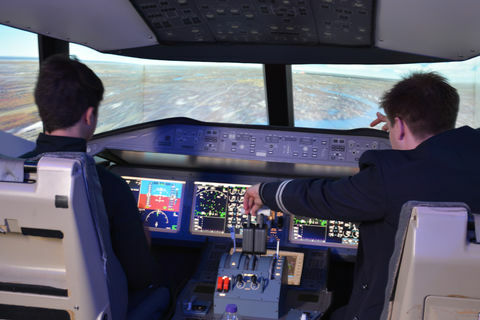 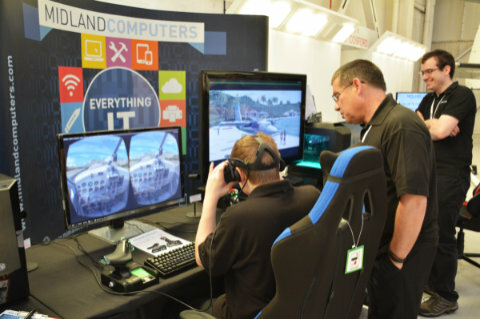 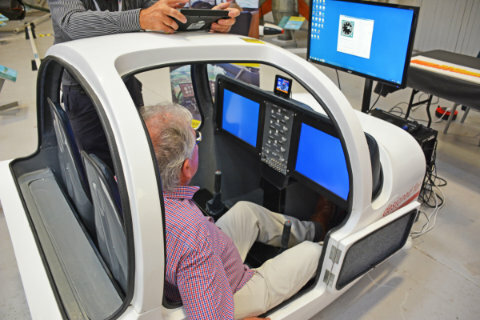 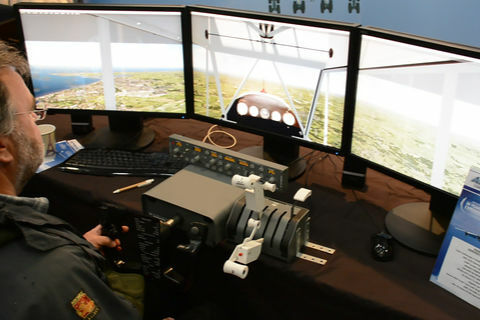 Keep an eye on the Flight Sim 2019 website for all the latest news about exhibitors and events over the weekend. We guarantee a very warm welcome to experienced desktop pilots and to aviation enthusiasts who are keen to find out more about life in the virtual skies. 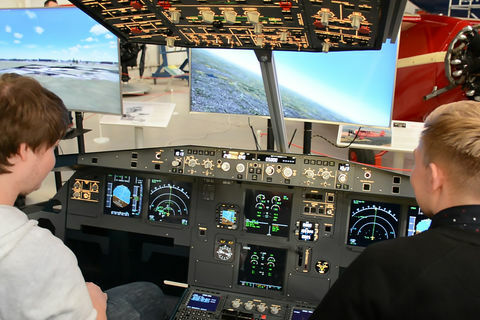 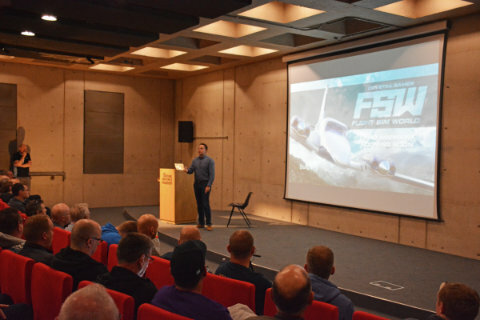 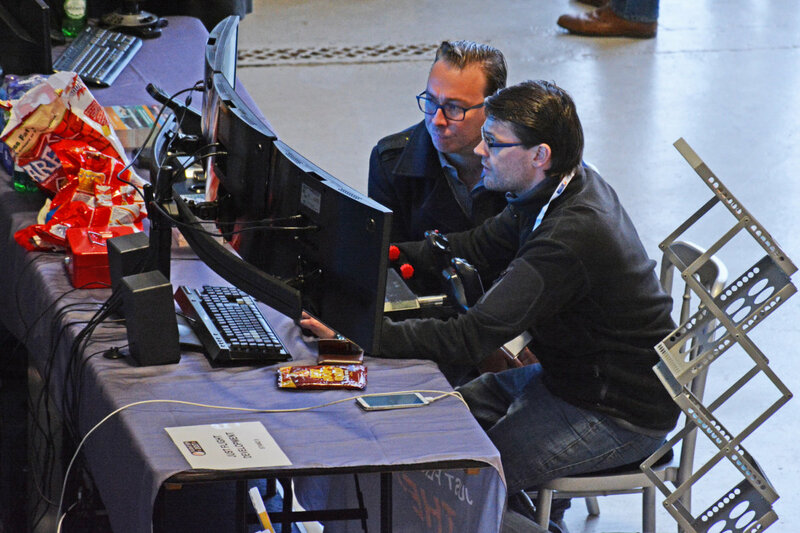 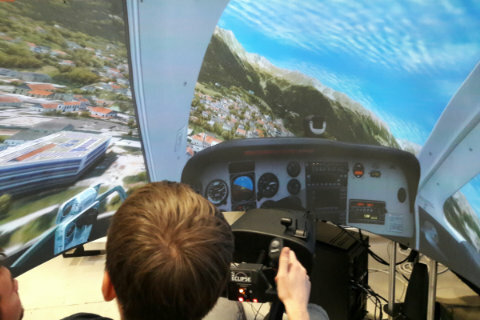 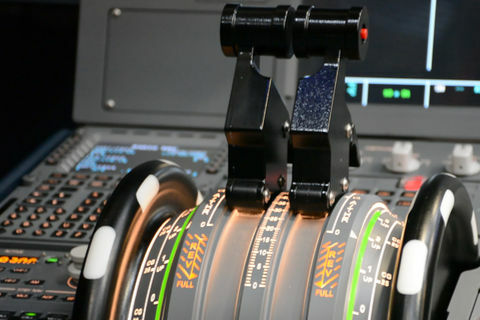 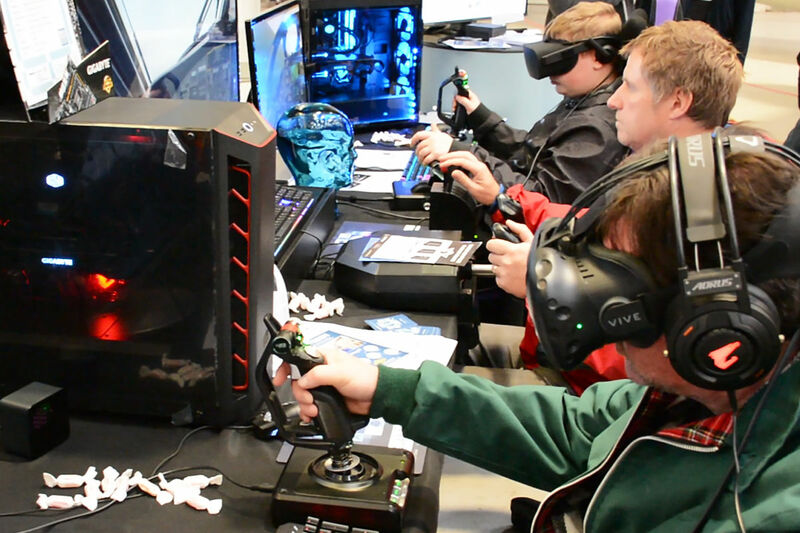 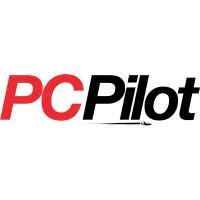 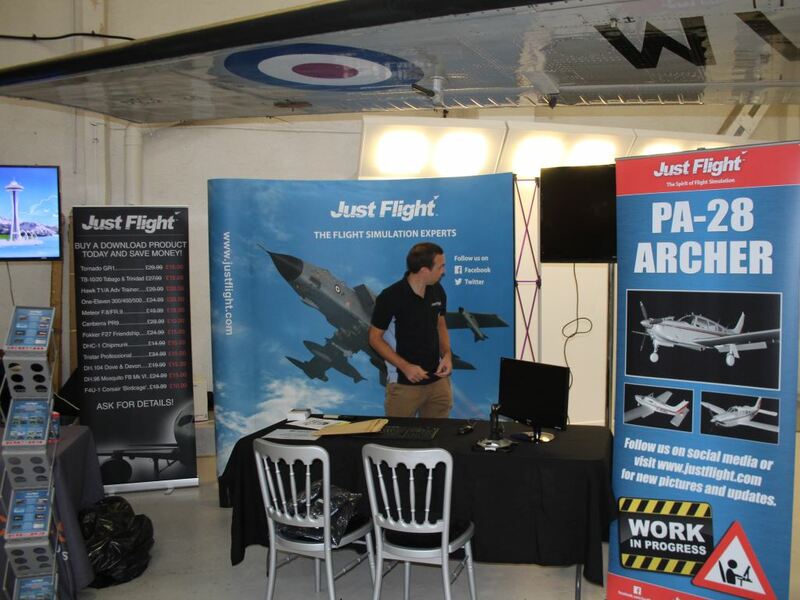 Flight Sim 2019 is organised and hosted by Just Flight, in association with media sponsor PC Pilot magazine. Advance tickets now on sale! 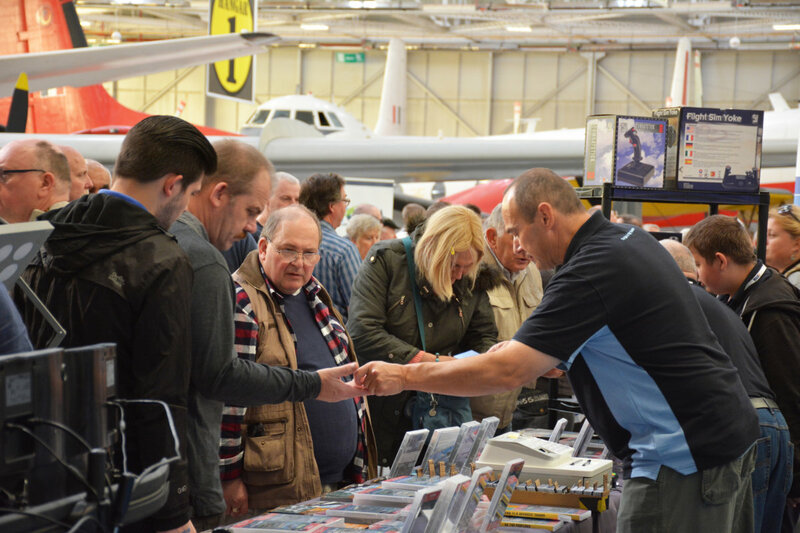 Advance tickets are now on sale for the show. 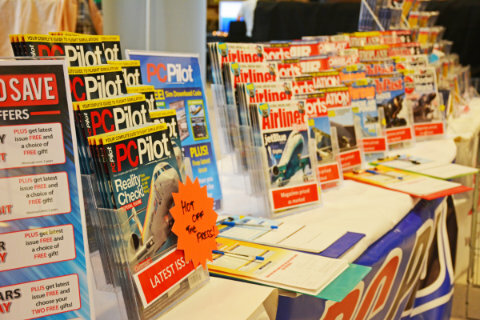 Save money by buying in advance. Both single day tickets and weekend tickets are now available to purchase. First wave of exhibitors revealed! 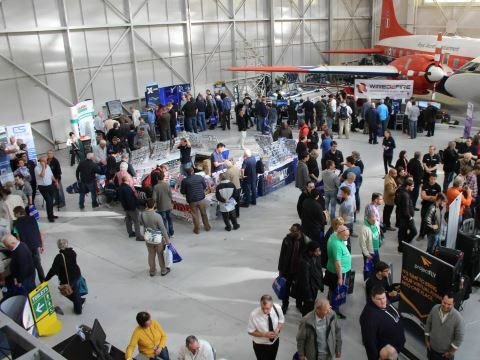 Further details about each exhibitor will be posted soon and more exhibitors are to be announced over the coming weeks and months. 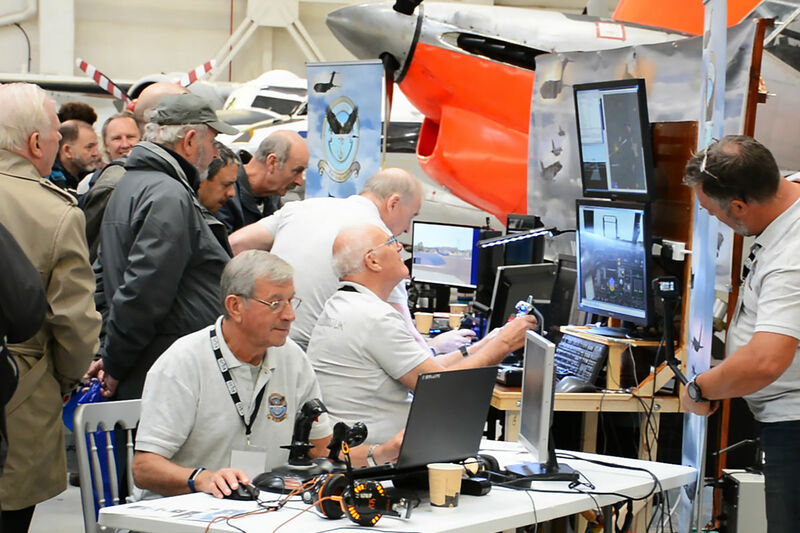 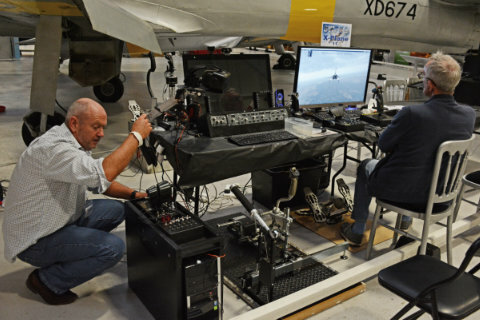 This year we're pleased to announce that Flight Sim 2019 has been extended to a 2-day event. All presentations take place in the Auditorium. Presentations and times subject to change. 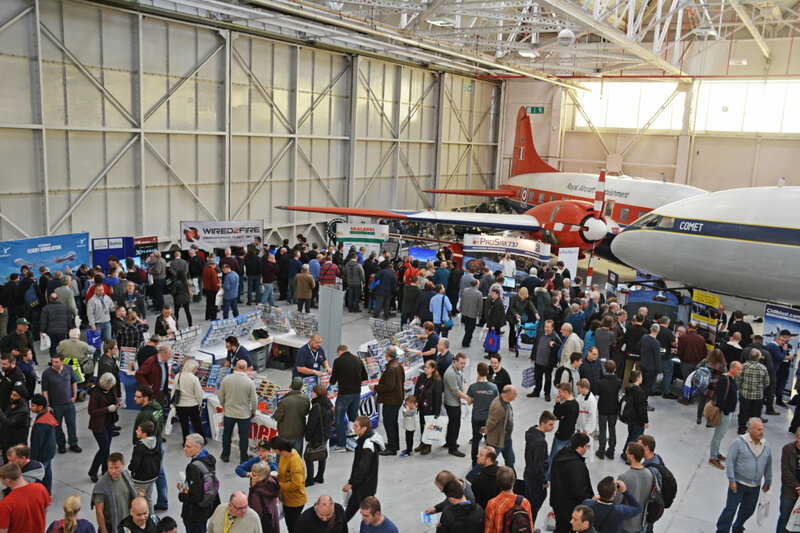 Doors open to visitors. If you have an advance ticket please have it ready to show door staff, if paying on the door please have payment ready. Spend the day enjoying the exhibition within the Hangar or mix things up by attending one or more of the presentations listed below. 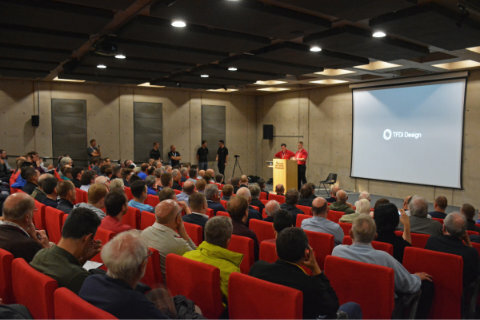 Number and times of presentations to be announced. Rest and recharge, ready for the second day of Flight Sim 2019 or enjoy a safe journey home. New this year, we're open for a second day! 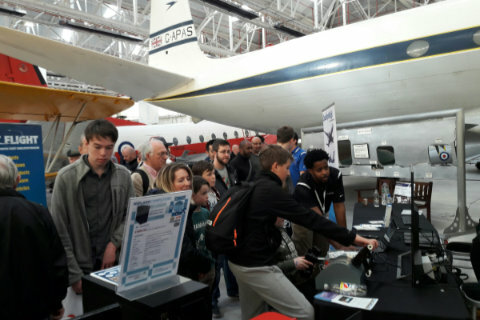 Spend more time looking around the exhibits or catch one or more of the presentations below. 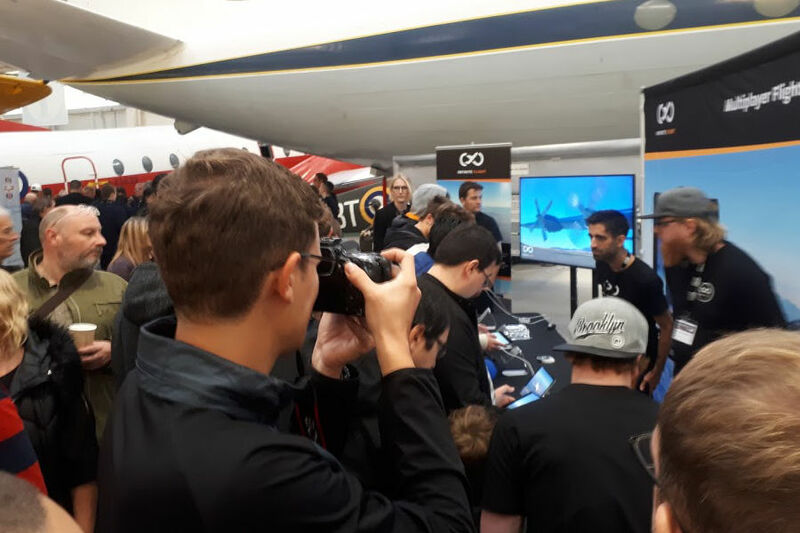 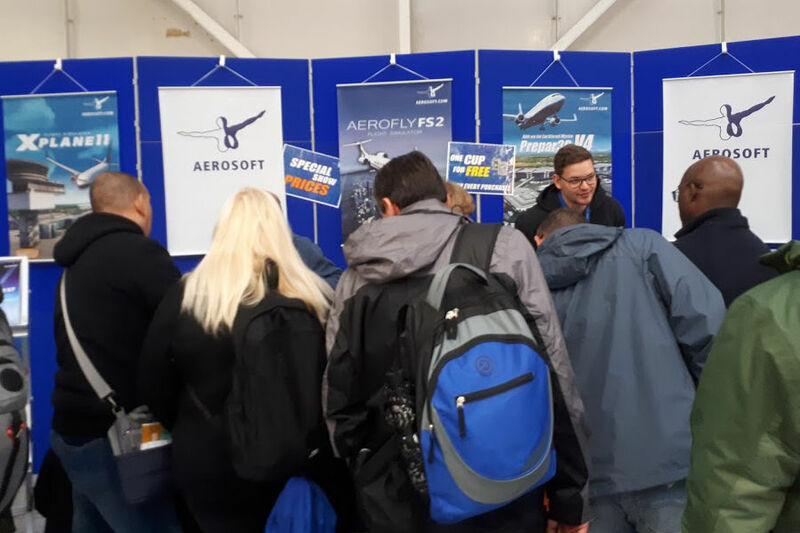 Hope you had a great time, see you at Flight Sim 2020! 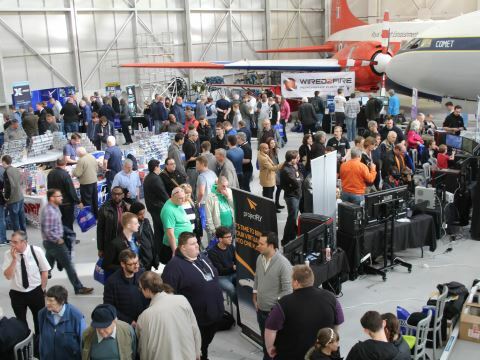 Get your advance ticket to save money and receive a free gift bag on the day! Tickets will be on sale from Wednesday 17th April at 10:00 AM. 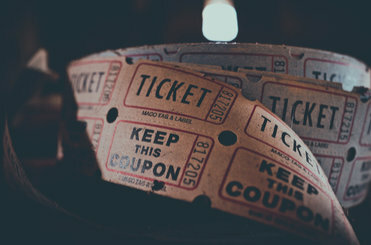 The above prices apply only to tickets purchased before the event. 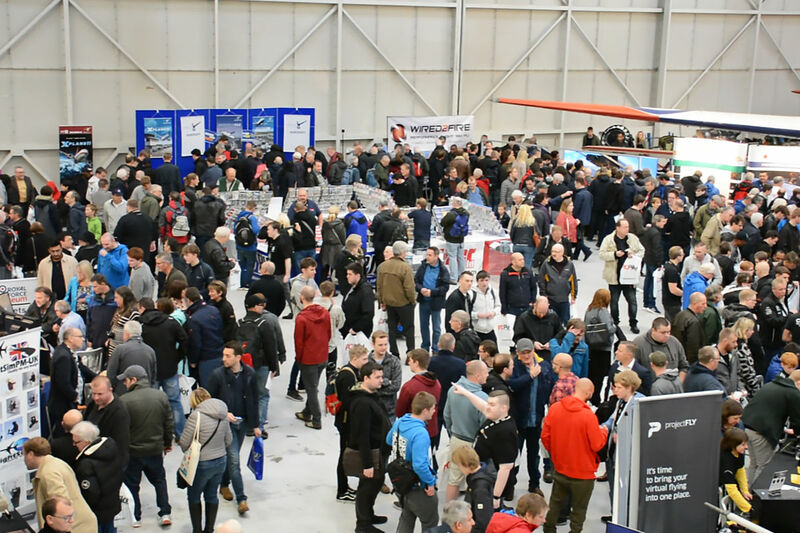 On the day ticket prices at the door will be £12 for a single day ticket and £22 for a weekend pass, cash and card payments accepted. 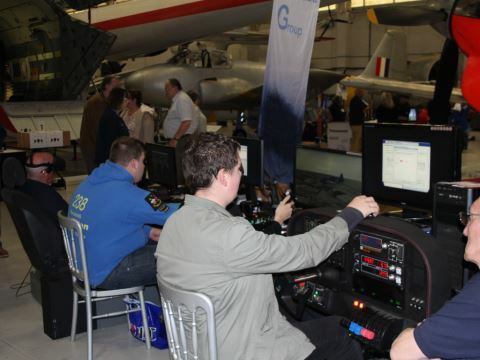 Free entry for under-14s when accompanied by a paying adult (max. 2 under-14s per paying adult). 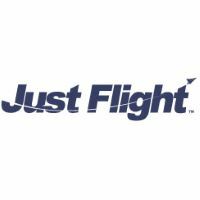 We love the friendly atmosphere and historic location. It's always a tiring event with so many enthusiastic visitors, but one we wouldn't miss for the world! 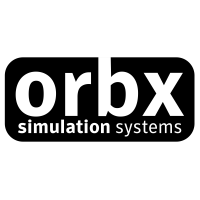 Just wanted to drop you a line to say thank you for a wonderful show. 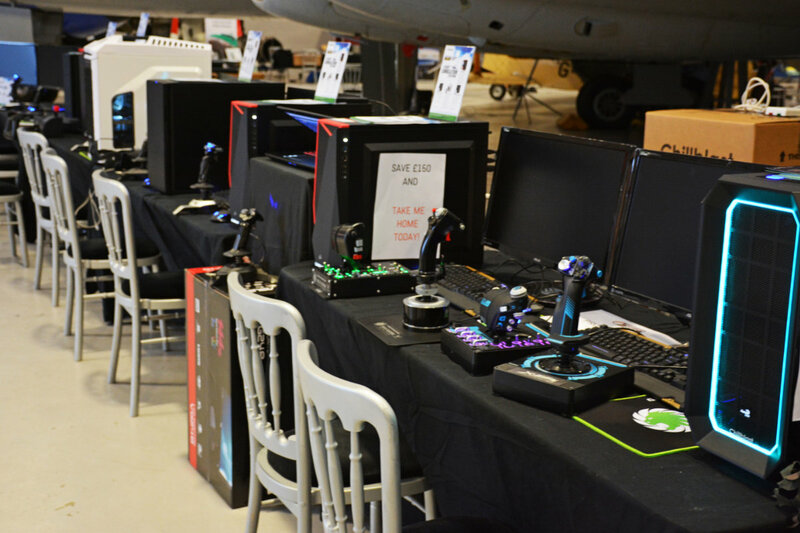 Count us in for next year. The best flight sim show in the UK! 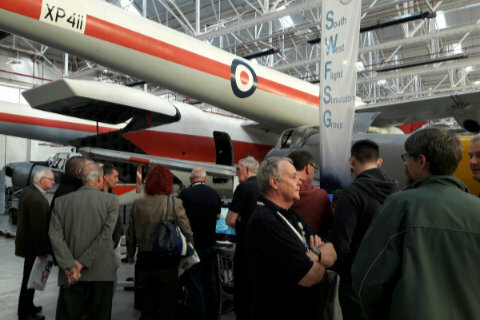 I had a superb time at the show and congratulate all who were involved in putting it on. 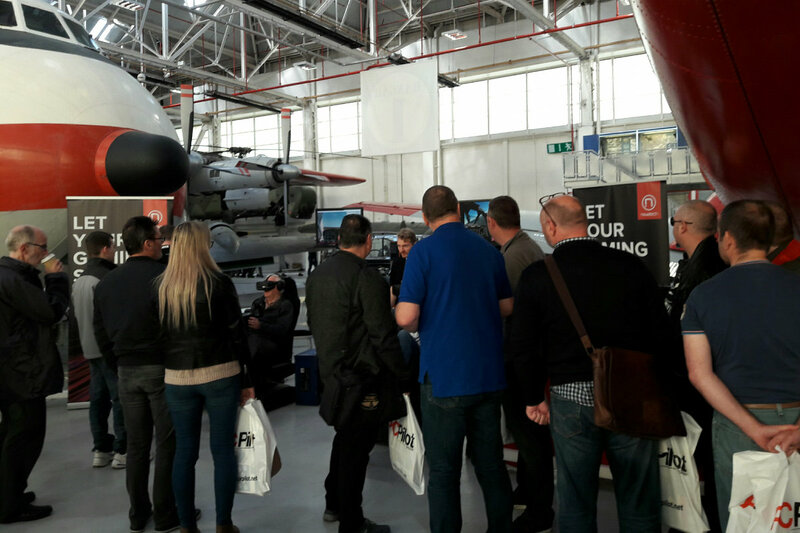 Thanks for a great day out. 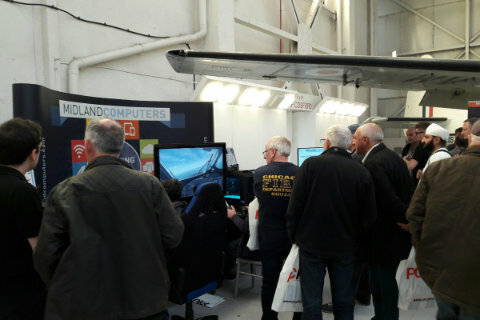 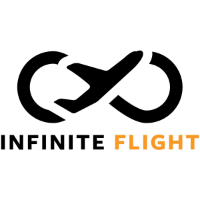 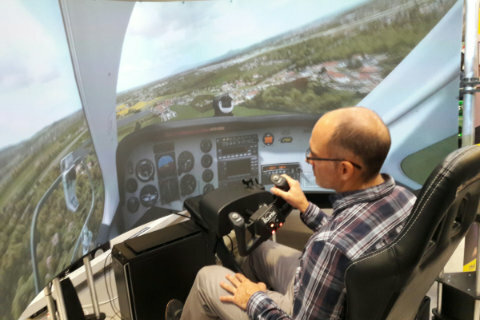 At 70+ I am a retired private pilot brand new to the Flight Sim concept and was grateful and pleasantly surprised at the friendly helpfulness and patience of those I spoke to. 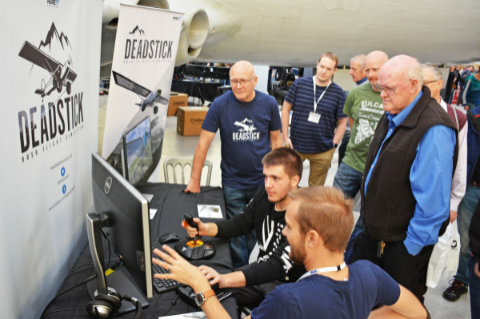 Your Flightsim Shows each year in my opinion are of the highest quality and it is one event that I look forward to every year. 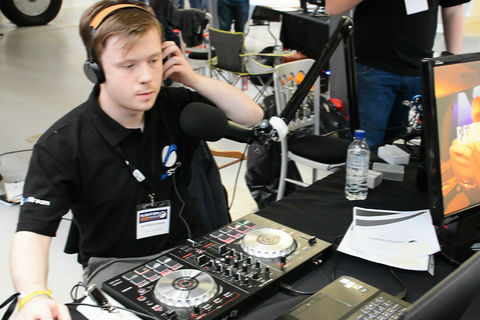 I thoroughly enjoyed the show. I managed to have a close look at some of the exhibits before it got crowded, and was impressed by how far the technology has progressed. 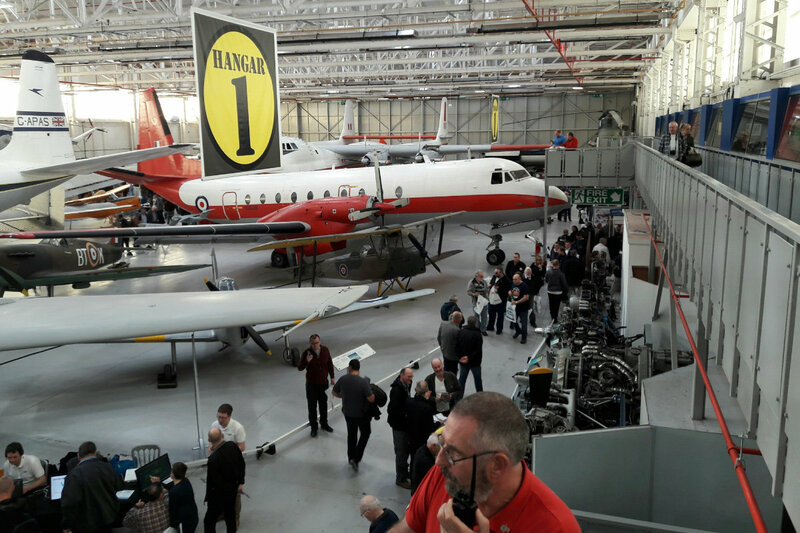 The venue itself almost upstaged the show, but not quite! 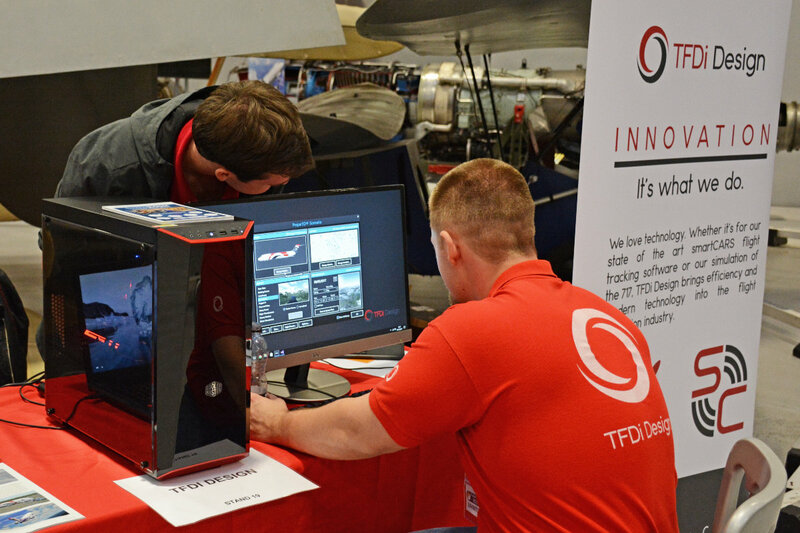 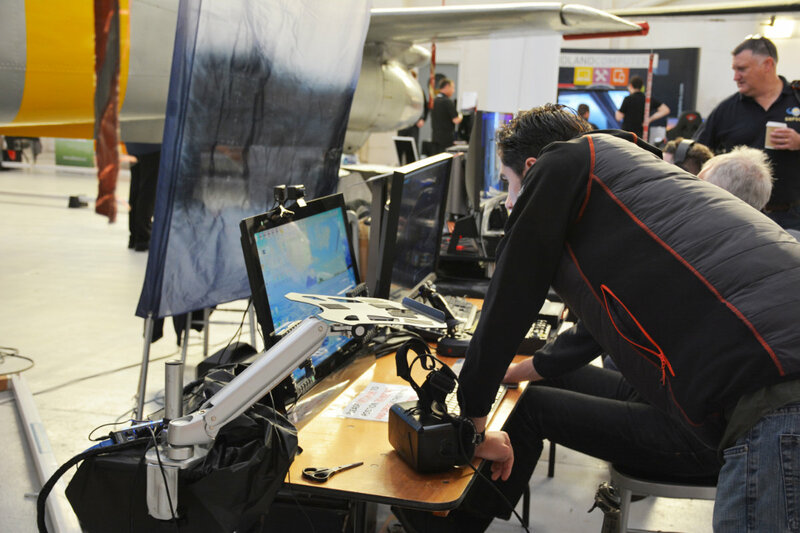 The Flight Sim Show at Cosford is our main focus event for showcasing our latest and greatest flight sim PCs. It is a professionally organised, well attended event with a very high quality of clientele. 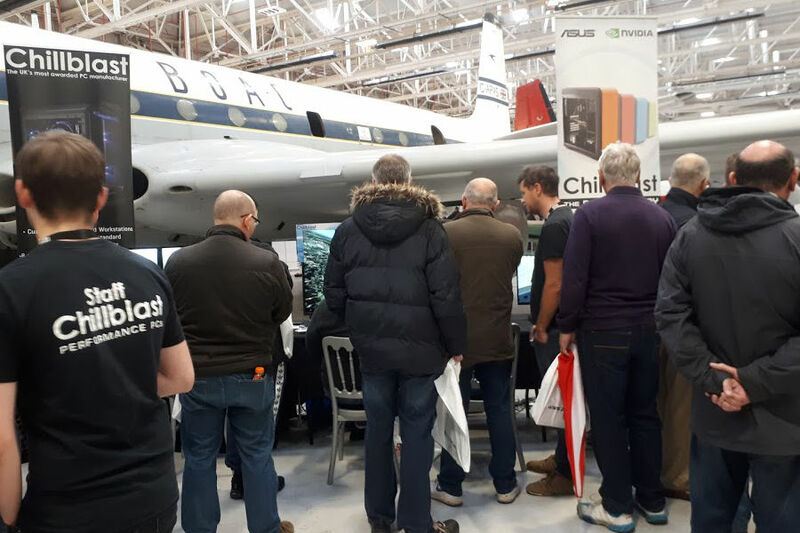 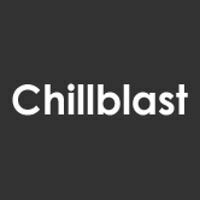 Chillblast has been attending since the show’s inception and have enjoyed watching it grow and prosper into the UK’s premier annual flight simulation event. 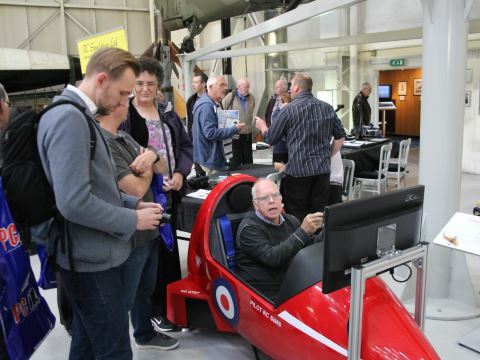 A parking charge is payable by visitors to the RAF Museum's Cosford site. The income generated is used to assist in meeting the costs of maintaining the Museum's national collection and of operating its sites. Parking charges are applicable for visitors arriving on motorbikes. If there is more than one motorbike per bay, please purchase one ticket only. Change for parking meters can be obtained from the Admissions Desk in the Visitor Centre (glass fronted building). 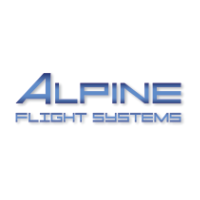 Two of the parking meters accept card payments. 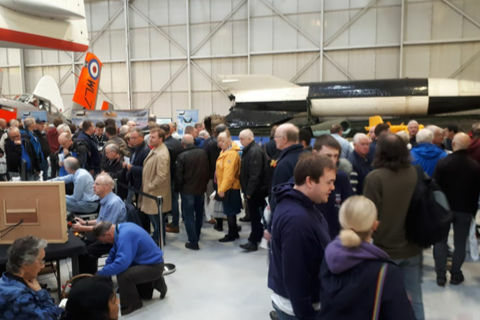 The show will be held on the 5th & 6th October 2019 in Hanger 1 at the RAF Museum Cosford. A free shuttle bus will be on hand to carry visitors between the local station (Cosford) and the exhibition hall, and will also carry visitors who have parked in the overflow car park which will be open by the train station. Times to be confirmed closer to the event. 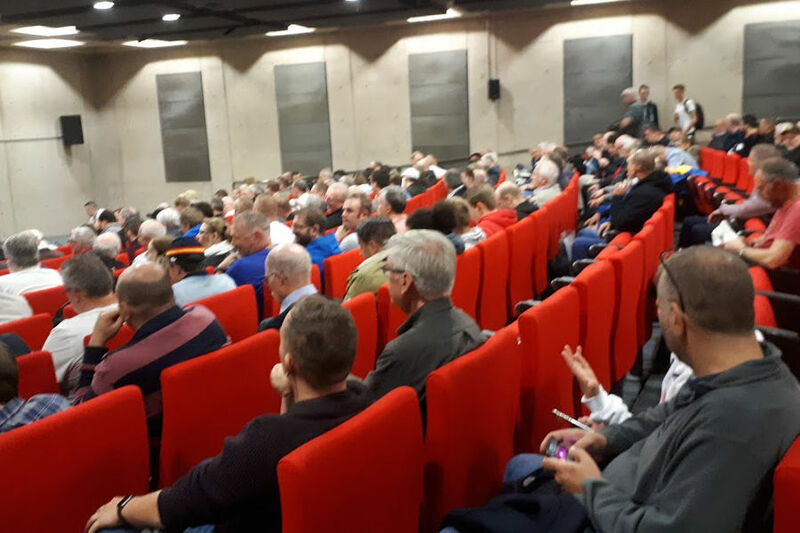 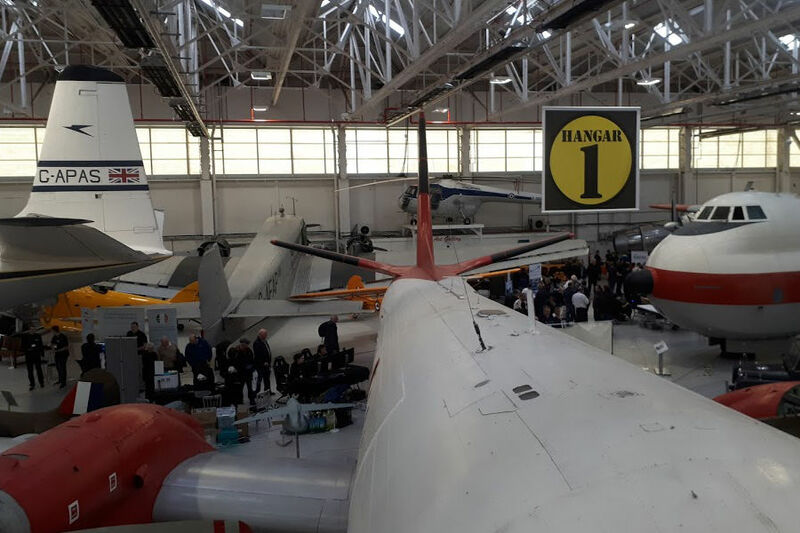 The presentations are held in the auditorium which is located in the National Cold War Exhibition Hangar which is adjacent to Hangar 1. 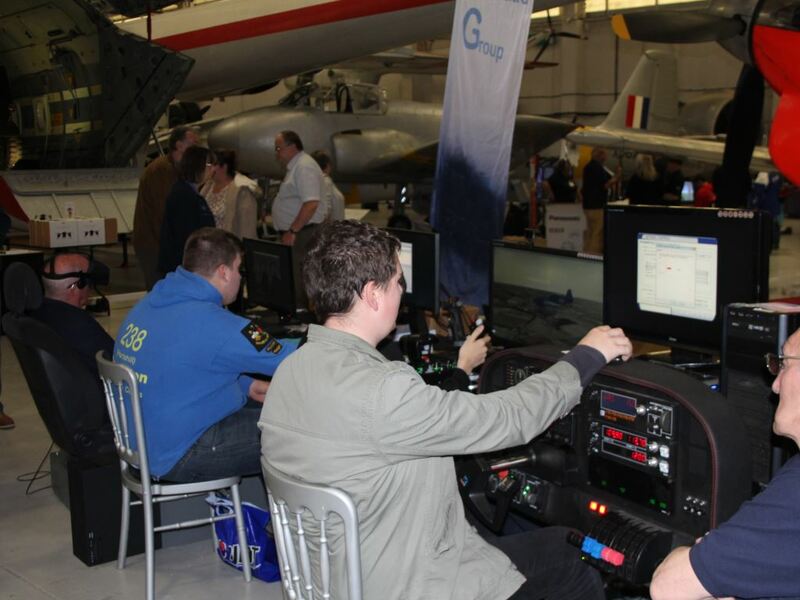 Staff will be on hand to direct and assist on the day if required. 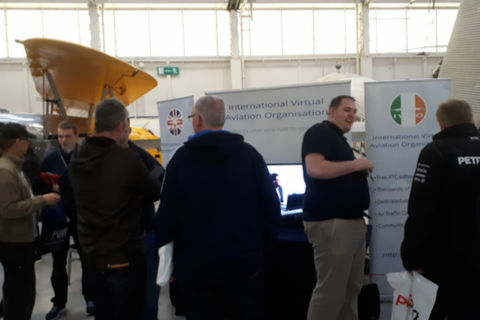 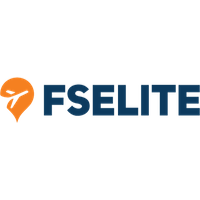 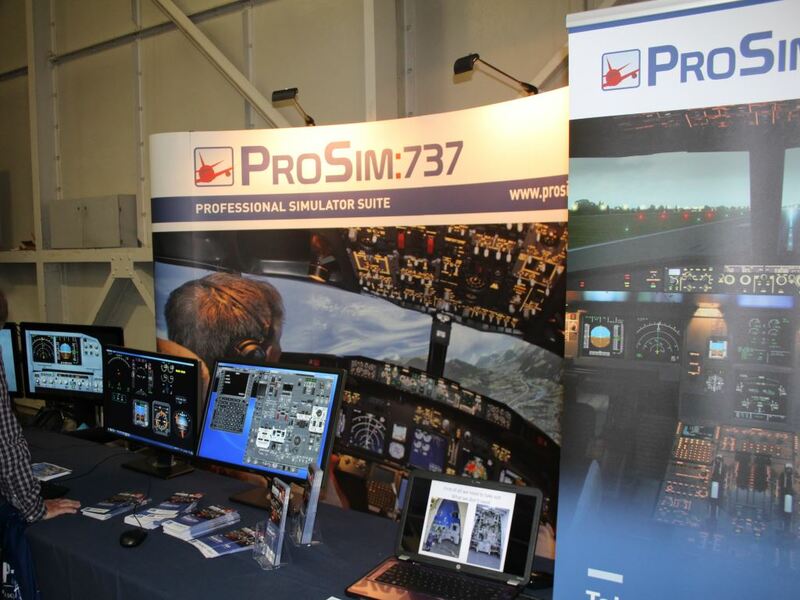 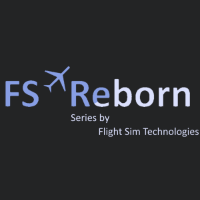 If you're interested in exhibiting at Flight Sim 2019 please contact us for further details. 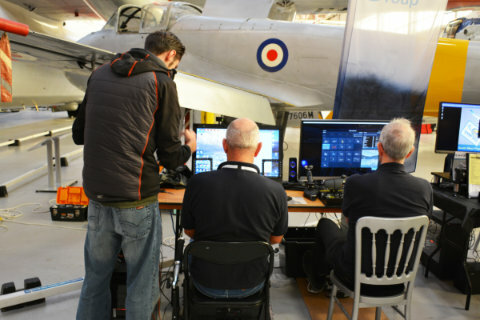 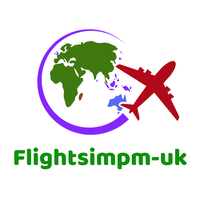 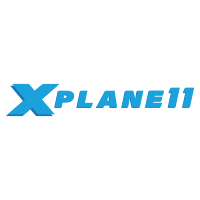 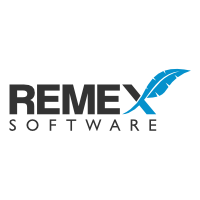 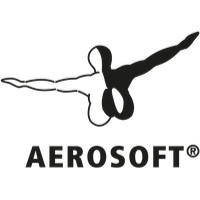 A British company, Just Flight has been developing and publishing a wide variety of flight simulation software for over twenty years.